A convenient center for both neighborhood residents and business professionals, Creekside Retail offers customers a mix of service retailers and casual dining options. Located at the busy intersection of Tustin Avenue and 4th Street with prime visibility and access from the 55 freeway. 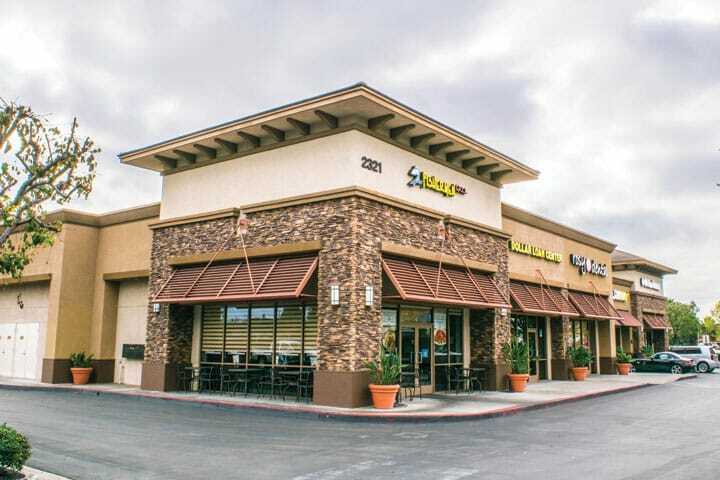 The center draws from the well-established market areas of Tustin and Santa Ana.